Saving water doesn’t have to be a stressful or difficult experience. In fact, a few simple changes can make an incredible difference in your family’s use of water. You’ll be surprised at just how simple it is to make lifestyle changes that can reduce your spending and water usage. If you’re interested in saving water at home, check your plumbing. Do you have old, rusty pipes? Did you know that these can leak? Leaks from pipes in your home can increase your bills and cause you to use more water than you normally would. While replacing pipes isn’t always feasible, it’s something you should consider if your bills are abnormally high. When you’re looking into saving water at home, you need to check below and above your sinks. If your faucet leaks when you turn it on or you notice water stains beneath your kitchen or bathroom sinks, you may have a small leak. Replacing your faucet can help minimize your water usage in these areas and can help you to reduce your bill each month. Saving water at home isn’t always easy, especially if you have personal habits that contribute to high water usage. 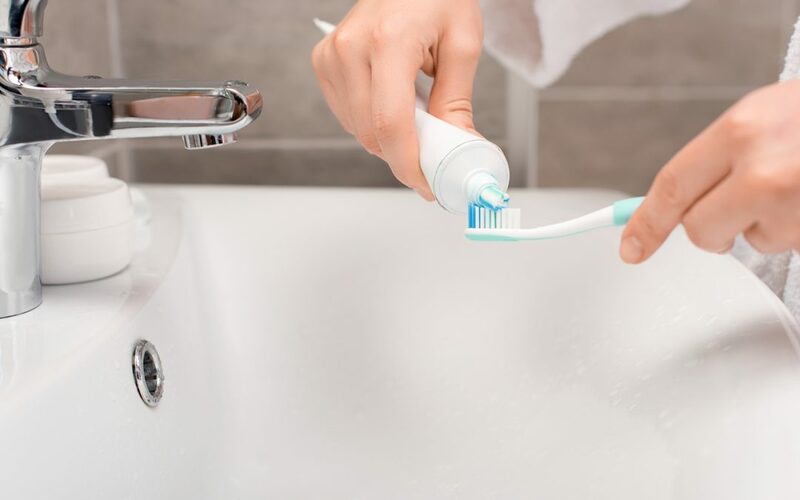 Do you leave the water running while you brush your teeth? Do you take long showers or shower multiple times a day? These habits can greatly increase the amount of water you use in your home, which leads to higher bills. Making a few lifestyle changes will go a long way towards using less water. Turn off the water while you brush your teeth. Shorten your shower by a few minutes. Opt to take a shower instead of a bath. These will all help you to gradually decrease the amount of water you use at home. Garbage disposals take a lot of water to wash all those scraps down the drain. Instead, consider starting a compost pile in your backyard, which takes no water at all. After a while, you will have the added benefit of rich compost for your garden, instead of having to go out and buy compost. Saving water is easy when you understand how much your family uses each month and how to use less. A few simple steps can make big differences in the amount of water you use. By focusing on ways to save water, you’ll be making a positive impact on the planet and reducing your utility bill. You’ll be surprised at just how simple it is to get the whole family into the practice of saving water at home. Knight’s Shield Home Inspections serves Central Georgia with home inspection services. Contact us to book an inspection.